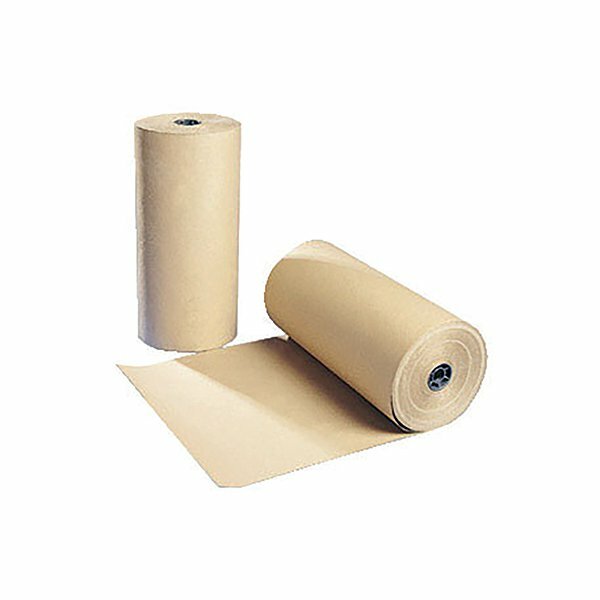 Sturdy and smooth, this Brown Kraft Paper (IKR-070-075002) is perfect for adding a finishing touch to packages and parcels. It's made from strong and smooth kraft paper that folds easily and protects contents from scratches and tears. With its hardwearing plain construction, it's a perfect choice for postal protection when mailing items. This paper is also ideal for craft and artistic use - just cut to size as necessary.